New season means new faces! Join us as we welcome 7 dancers from across the country to our Ballet Arizona family. 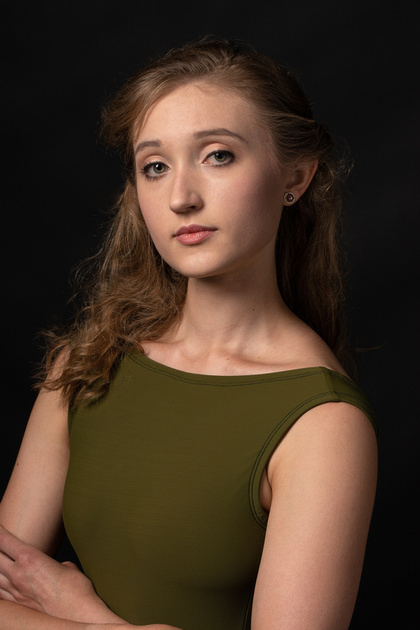 Originally from Romeo, Michigan, Kathryn trained on scholarship at the Joffrey Ballet School in New York City and The Rock School in Philadelphia. She also attended, on scholarship, summer programs at Jacob’s Pillow, Pacific Northwest Ballet, Miami City Ballet and Canada’s Royal Winnipeg Ballet. 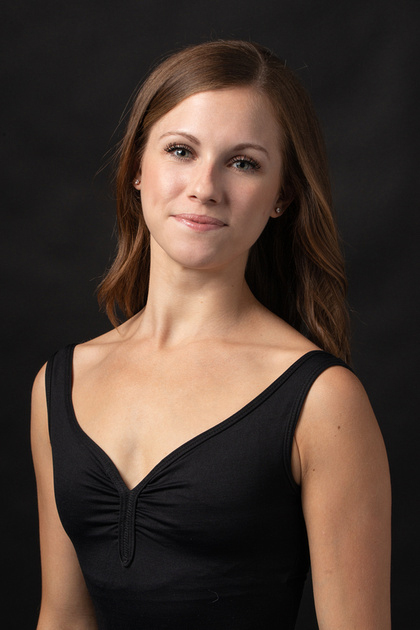 Kathryn has previously danced as a company member with Ballet West, Ballet San Jose, and Ballet San Antonio. Ms. Meeusen’s past repertoire includes corps and soloist roles in the classical ballets Don Quixote, Carmen, Paquita, Sleeping Beauty, Giselle, Cinderella, Grand Pas Classique, and The Nutcracker as well as neoclassical works such as Dwight Rhoden’s Evermore, Merce Cunningham’s Duets, Clark Tippet’s Bruch Violin Concerto, Sir Frederick Ashton’s Les Rendezvous, Ben Stevenson’s Dracula, Gerald Arpino’s Kettentanz and Round of Angels, and George Balanchine’s Rubies, Emeralds, Chaconne, The Four Temperaments, Symphony in C, Stars and Stripes, and Serenade. Originally from Pittsburgh, Pennsylvania, Anna trained at the Ballet Academy of Pittsburgh. 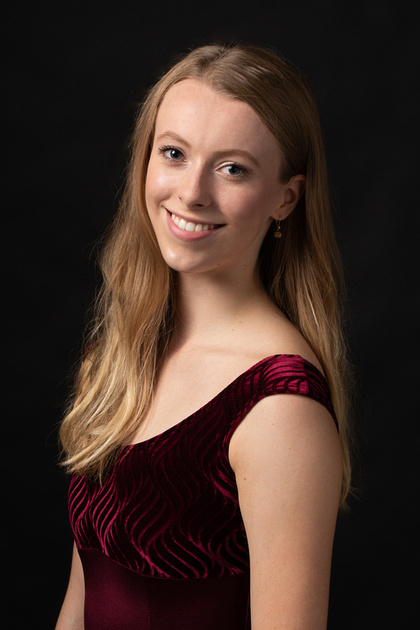 During the summers, she continued her training at Boston Ballet, Texas Ballet Theater, and Ballet West and expanded her performance experience as an apprentice with the Charlotte Ballet at the Chautauqua summer program. 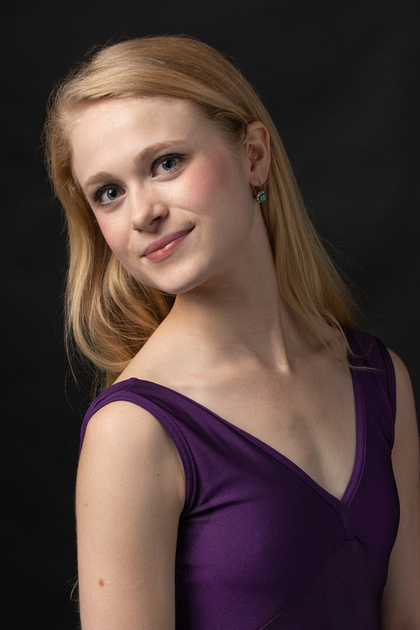 In the spring of 2018, Anna graduated from Indiana University’s Jacobs School of Music with a Bachelor of Science in Ballet Performance and an Outside Field in Arts Management. Among her instructors were Michael Vernon, Violette Verdy, Sarah Wroth, Kyra Nichols, Carla Korbes, and Shawn Stevens. During her time at Indiana University, Anna performed soloist and principal roles in George Balanchine’s Serenade, Divertimento No.15, and La Source as well as the principal role of Giselle, Bournonville’s Flower Festival In Genzano, and Sasha Janes’ Lascia La Spina. Who is your greatest dance inspiration? Born in Houston, Texas, Adrian grew up in Lake Charles, Louisiana. He started ballet training at age 10 at his local dance studio. 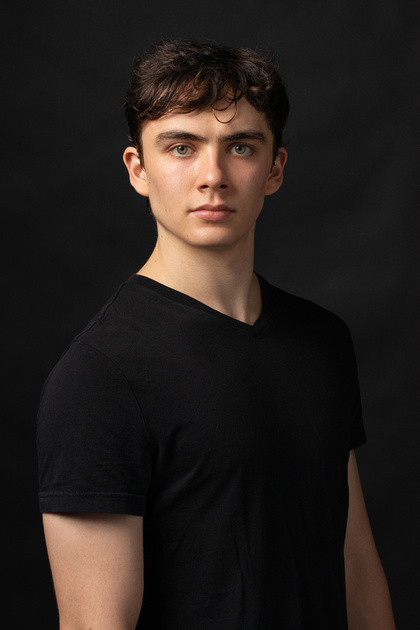 At 18, he received a scholarship to the Central Pennsylvania Youth Ballet, which allowed him to take his training to the next level. He trained there for 3 years before he was offered a position with the Ballet Arizona studio company. After the 2017-2018 season, Adrian was offered an apprentice position with the company. 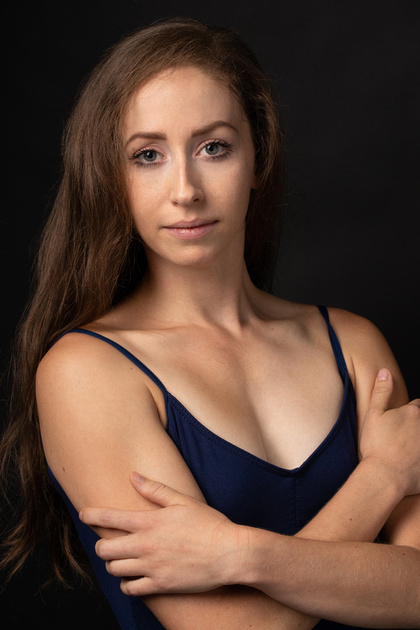 Originally from Seattle, Washington, Lydia studied on scholarship at The Rock School for Dance Education and Pacific Northwest Ballet School, and attended summer courses at School of American Ballet and The Suzanne Farrell Ballet. 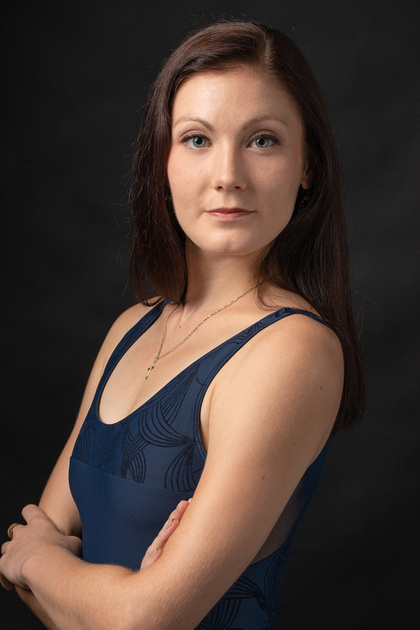 She has apprenticed with The Suzanne Farrell Ballet at the Kennedy Center, Alabama Ballet and Oregon Ballet and danced as a soloist with American Contemporary Ballet and Ballet San Antonio. Ms. Relle has been featured in many ballets including Ben Stevenson’s Cinderella, Romeo and Juliet and Swan Lake, as well as performed leading roles in Balanchine’s Rubies, Fredick Franklin’s Tribute and the classics Giselle, The Nutcracker, Sleeping Beauty and Don Quixote. A proud Michigander, Abby began her early training in ballet, tap, and jazz, with the Taylor Dance Program and Ballet Americana under the direction of Joy Squire, Patricia Squire Lorenz, Leif Lorenz, and Julie Phillips. Previously, Abby danced with the Dayton Ballet for four seasons, Ballet Austin II, Alabama Ballet, and Sacramento Ballet. Among the many featured roles she was honored to perform, a few of her favorites include; the lead in Balanchine’s Allegro Brillante and Serenade, Gerald Arpino’s Reflections, Peasant Pas from Giselle, Stephen Mills’ Red Roses and Five Flights Up, Jessica Lang’s From Foreign Lands and People, and Amy Seiwert’s Chasing Ghosts. Annika began her ballet training in Spokane, Washington under the direction of Peggy Goodner Tan and Dodie Askagard. In 2015, Annika won the Northwest Musicfest Ballet Division junior gold medal and at age 15, moved to Phoenix to become a student at the School of Ballet Arizona. During the summer months, she continued her training at Central Pennsylvania Youth Ballet, The Rock School for Dance Education, Boston Ballet School, and the School of American Ballet on full scholarship. In 2016, Annika joined Ballet Arizona’s Studio Company and performed with the company in some of her favorite ballets, George Balanchine’s Walpurgisnaught and Western Symphony. Born in Morristown, New Jersey, Riley was raised in Burlington, Connecticut. She trained in Torrington, Connecticut at The Nutmeg Ballet Conservatory through high school. After graduating, Riley joined The School of Ballet Arizona’s Studio Company. She danced with the Studio Company for the 2016-17 and 2017-18 seasons performing leading roles in The School of Ballet Arizona’s productions of The Sleeping Beauty and Giselle, and performing in Ballet Arizona’s productions of Romeo & Juliet, Swan Lake, and The Nutcracker. Click here to learn more about all of our company dancers! Want to see them in action? Join us at our Ballet Under the Stars performances across the Valley for FREE September 12th-15th.